Multiple Accounts, Multiple Currencies, Multiple Market Types. All on 1 Dashboard! We all know that we should keep a trade journal but until now, it’s been a tedious process. Not any more! 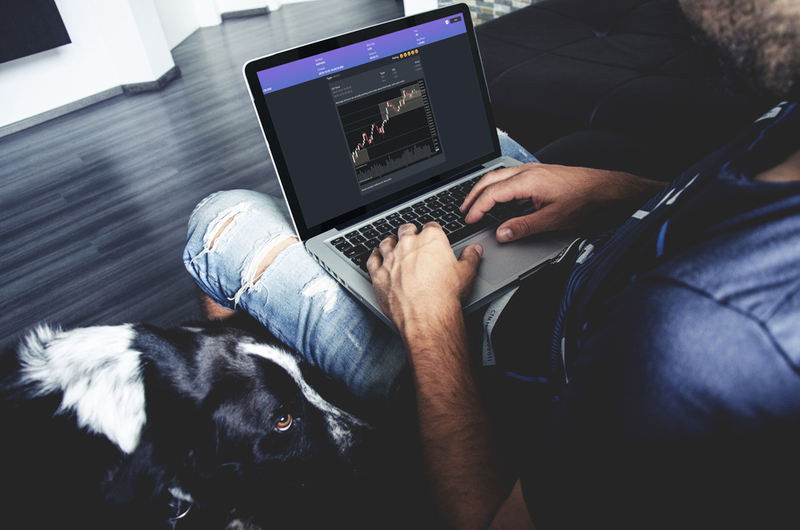 Trades you make hit our server within seconds and when they do, you get a browser/mobile notification that gives you 1-click access to the stats and rich notes editor for that trade. So from clicking buy or sell on your platform, it’s just one more click to enter notes (and images, videos etc). Click here for a 2-min video showing how it works. We support: Jigsaw daytradr, MT4, MT5, NT8, Stellar, TSTTrader, Tradovate, XTrader & Stellar . 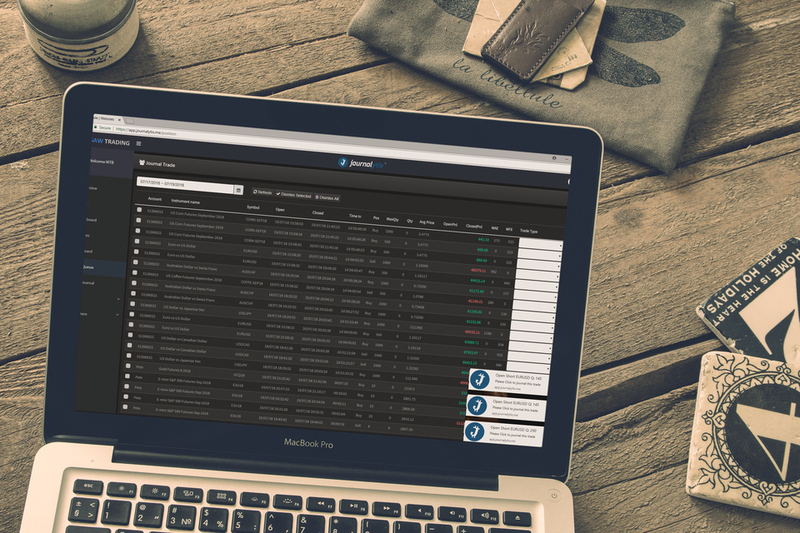 Or any of these data feeds: BitFinex, CQG, GAIN, Rithmic, & TT REST. Forex, Futures, Stocks, CFDs – you name it – we can handle it. In this 8 minute Video, Co-Founder Alex-Haywood discusses how they use the Journalytix Tools in their firm. Traders from trainee up to their elite traders are all actively using the tools. Using the tools to quickly identify what’s working best as the market pace changes. How adding just a little information to the trades can boost the capabilities of the analytics. 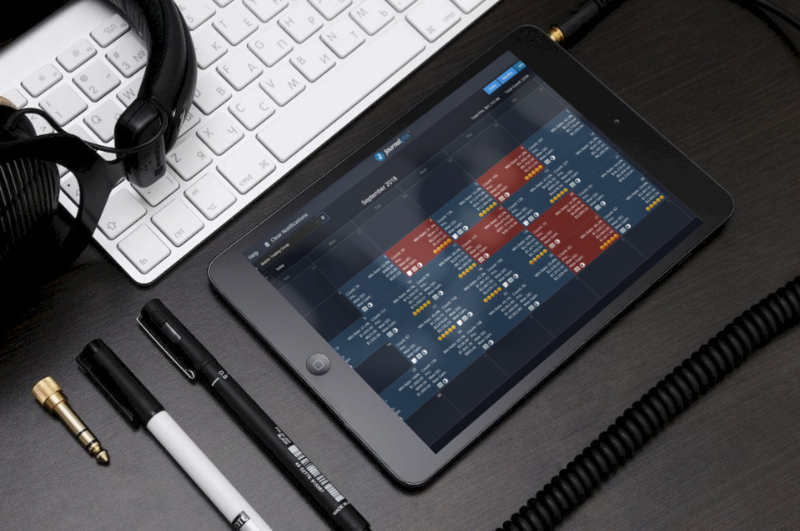 Being able to segment and report on various aspects of each day is an invaluable tool. Both the market and the trader can have ‘off days’ and a key element of trader development is to be able to examine and reflect on errant trading behavior. Both historically but more importantly as the day plays out, so that you can react early to a day that is going awry. The Day Overview is an essential tool in the traders toolkit. Traders can quickly scroll though daily history as well as looking to future days to see the economic release schedules. Integrated into the Day Overview is our Real Time Audio & Text News Feed. Financial news, as it happens – 24 hours a day. This feature alone, is worth the subscription price. Real-time Audio & Text news from over 75 news sources such as Bloomberg, CNBC, MarketWatch, Reuters, Zero Hedge, Zacks, Seeking Alpha etc. Filter news to show only the events that impact your trading. 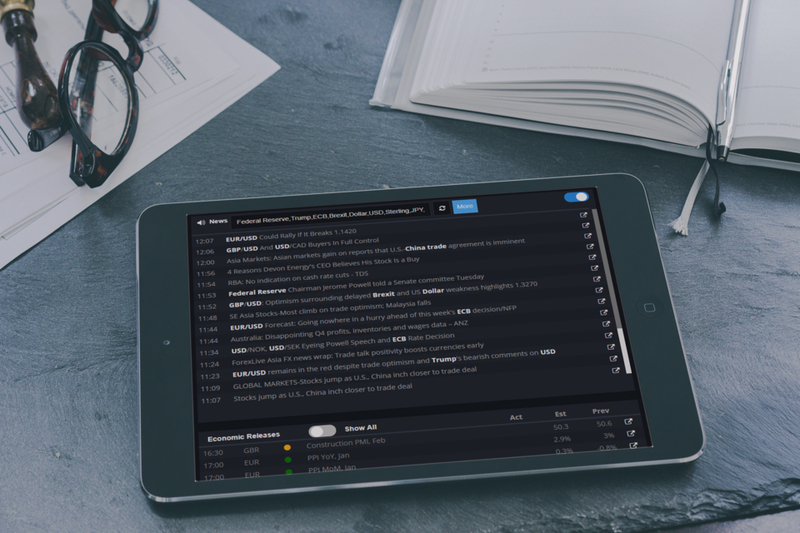 Highlighting for Filters, to draw your eye to the key facts about any news release. Headline & summary view plus links to the full article. Historical news view for previous days – check the key events that occurred that day. Choose the voice of the news reader to suit your preference. 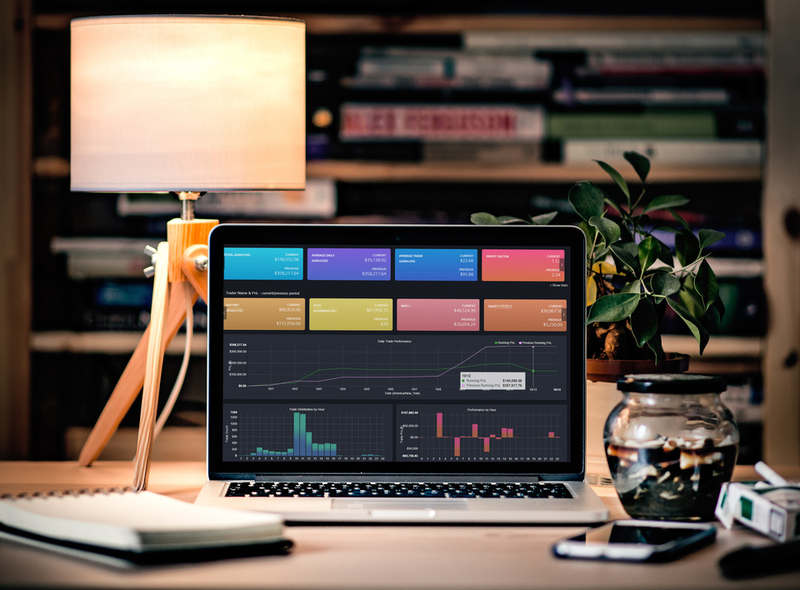 The P&L Calendar gives you an overview of the month/day/week, showing you changes in performance over time in a concise, compact view. 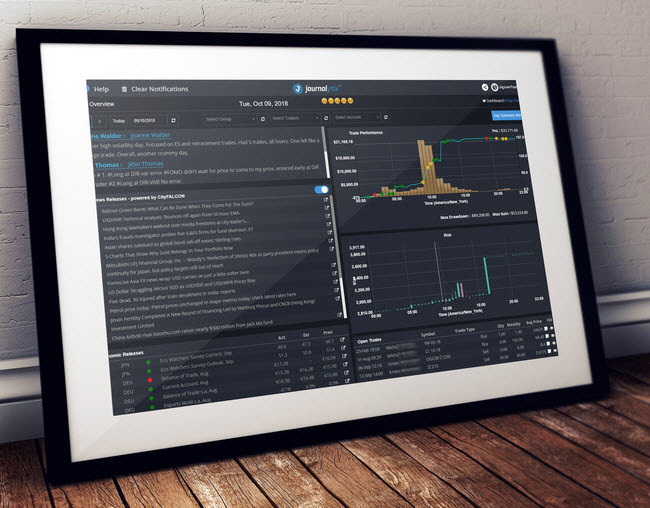 At login, the Day Overview presents traders and managers with relevant scheduled economic releases (pre-selected by country) for that day, alongside, a snapshot of individual or team performance, risk profile, day/trade notes and interactive P&L Charts. Traders and managers can scroll though daily history as well as looking to future days to see the economic release schedule. A fully functional WYSIWYG editor to enter trade and/or day notes. With speech-to-text audio dictation supporting over 130 language variants. Don’t type, just talk & your words will be converted to fully searchable text and tags. When dont just say “Talk Save” to save the notes. Of course, you can type too!